U.S. 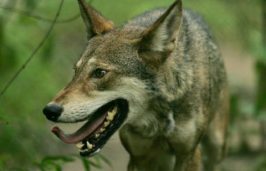 Fish and Wildlife announced Friday that in light of the federal court ruling issued earlier this month, the agency will extend its review of a proposed rule to adapt its management of red wolves in North Carolina. The service did not specify the duration of the review. 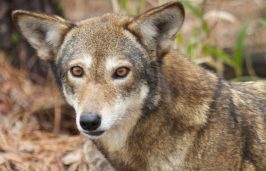 U.S. District Court for the Eastern District of North Carolina Chief Judge Terrence W. Boyle ruled Nov. 5 that Fish and Wildlife violated provisions of the Endangered Species Act by discontinuing the Red Wolf Recovery Project in the northeastern part of the state. “The additional review time will provide the Service the opportunity to fully evaluate the implications of the court decision,” Phil Kloer, a Fish and Wildlife spokesman for the Southeast Region, said in an email.